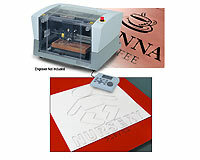 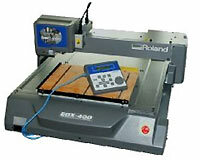 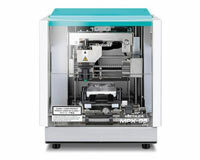 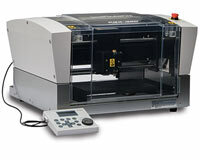 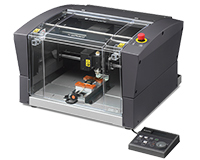 Roland Engraving Machines, Impact & Rotary Engravers - All Types! 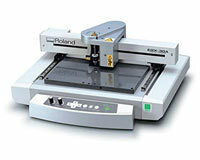 Home > Roland Engraving Machines, Impact & Rotary Engravers - All Types! 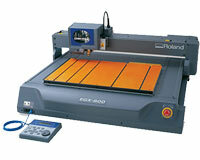 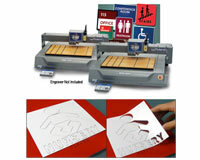 Roland Engravers are easy-to-use and are ideal for engraving or impact printing on a varieties of materials.